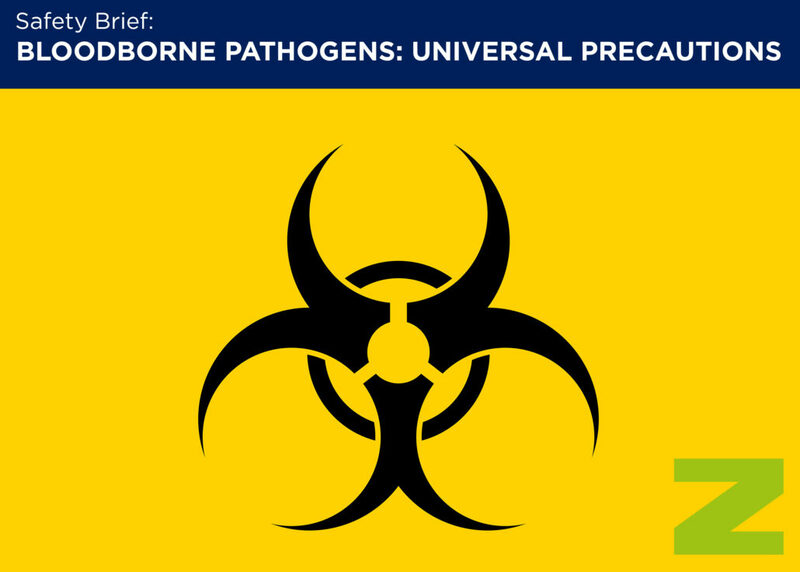 Bloodborne pathogens are disease-causing microorganisms present in human blood or other potentially infectious materials. Examples of bloodborne pathogens include HIV, hepatitis A, B and C, and other blood infections. The greatest risks to workers are from HIV, hepatitis B and hepatitis C.